The new place and pride of Lanao del Norte that captivate the heart of tourist, specially the local tourist. 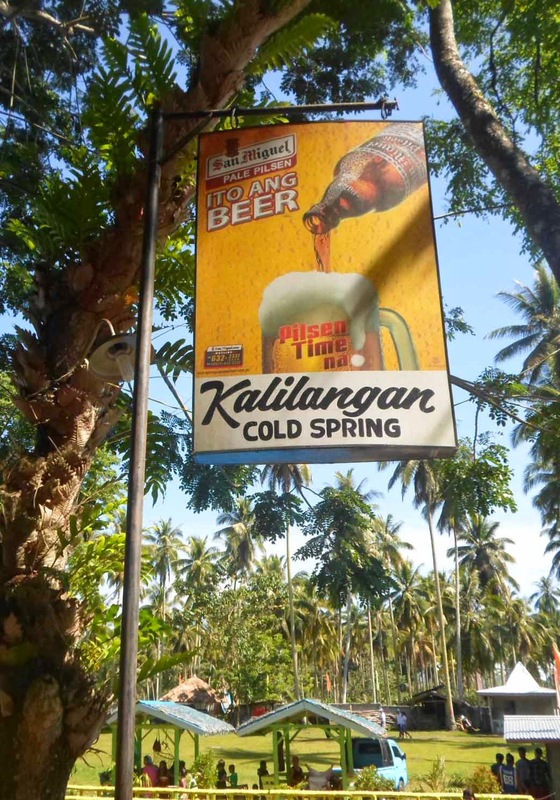 Kalilangan Cold Spring is located at Brgy. 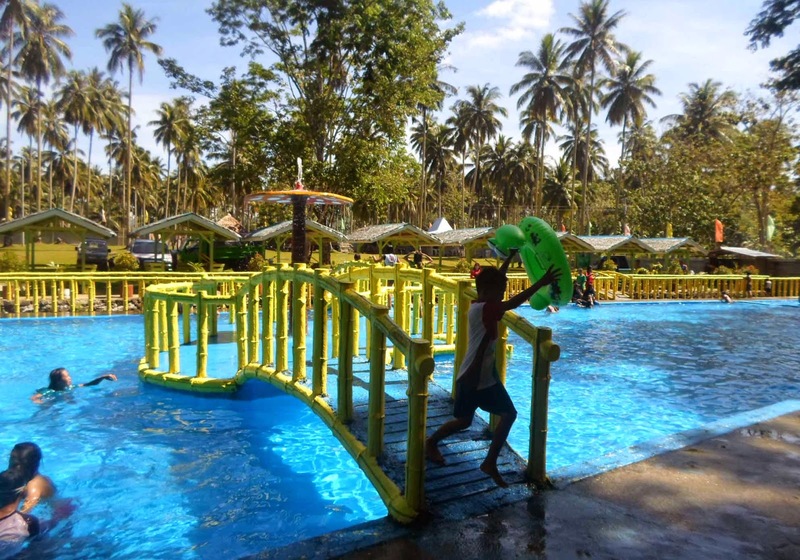 Kalilangan, Tubod, Lanao del Norte. If you came from Iligan or Mukas, it is on the left side of the national highway of tubod, a road going to Magsaysay, Lanao del Norte. From Poblacion Tubod, estimated 10 minutes from the national high way there will be two way road you need to turn to the left, and after 8 minutes another two way road you need to turn to the right and you will see a signage "This way to Kalilangan Cold Spring" and after 5 minutes you will see another signage that welcome you to Kalilangan but you need to pass the 200 meters rough road and you are now ready to swim at the cold spring. 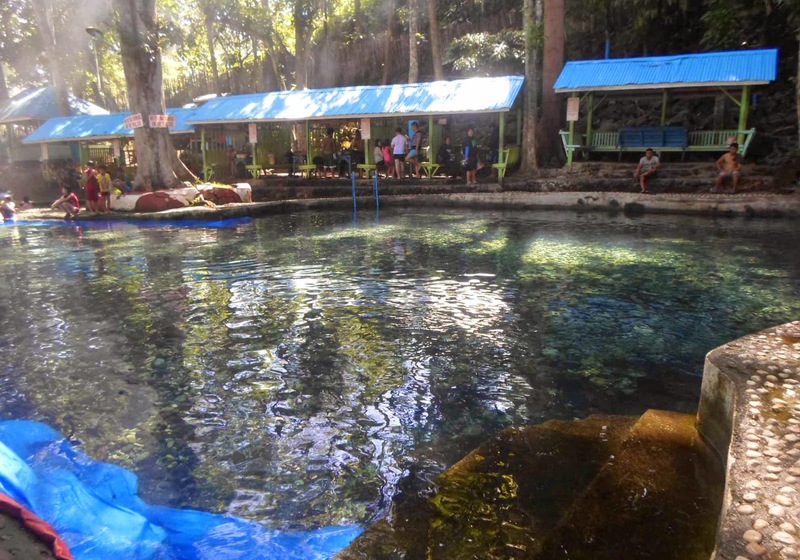 The water of Kalilangan Cold Spring came from the natural source of water. The water is clean and cold, and you can see the water came from the big rocks. There are 2 big pools and 1 medium size pool. The medium size pool have a slide and have no flooring you can feel the stones on your feet which is good for those who have arthritis. Also the 1 big pool have no flooring. 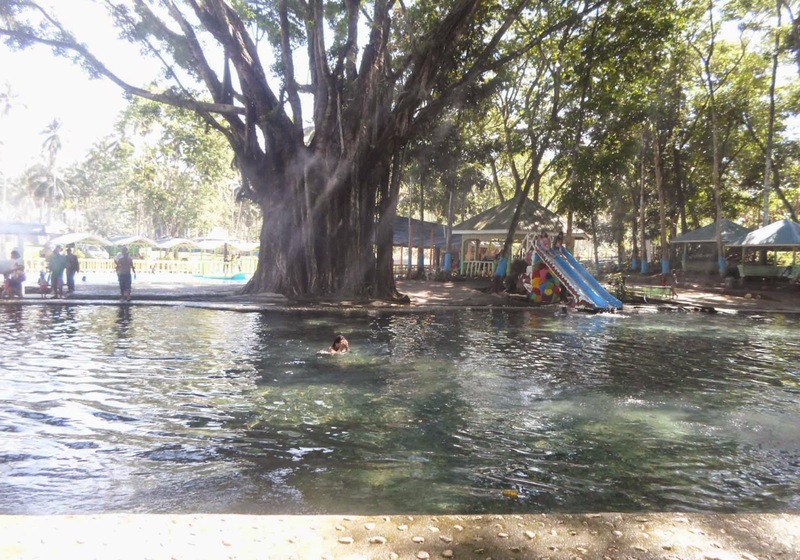 It is located near at the big balete tree which is one of the trade mark of this spring. 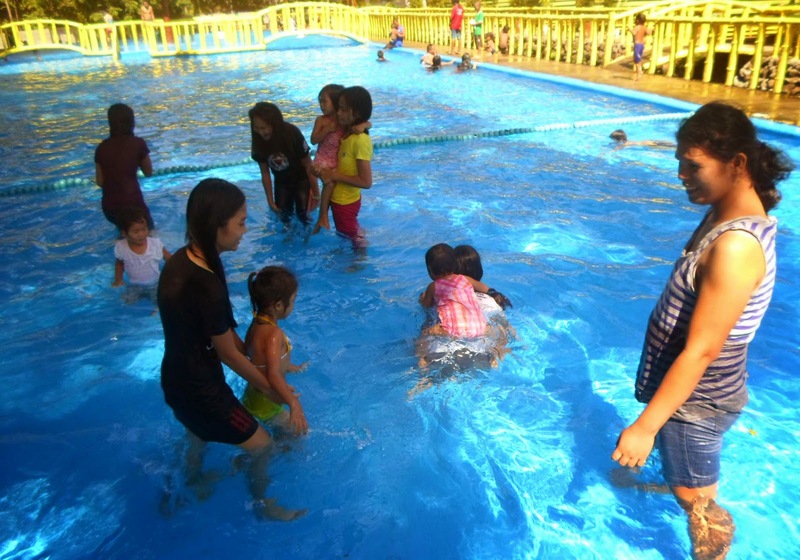 They have develop a new big pool made for children and also to the big one. The deepest height in the pool is about 4-5 feet, which is still safe. 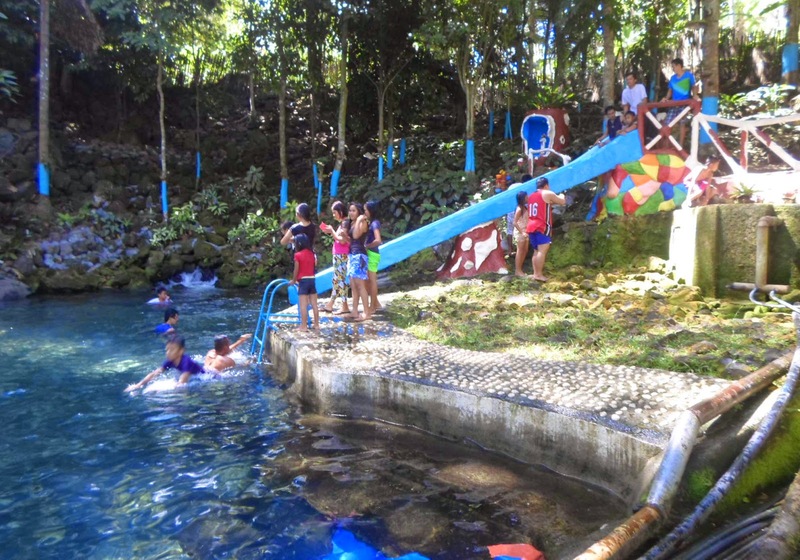 The entrance fee at the Kalilangan Cold Spring, for adult 20.00 and for children 15.00. The cottage rent, ranges from 100, 200 and 1,000 for big area. It is very affordable and you can enoy the cold of water and forget the hot of summer. It is a good place to celebrate your reunions with your families, classmates and your venue for your birthday celebration. 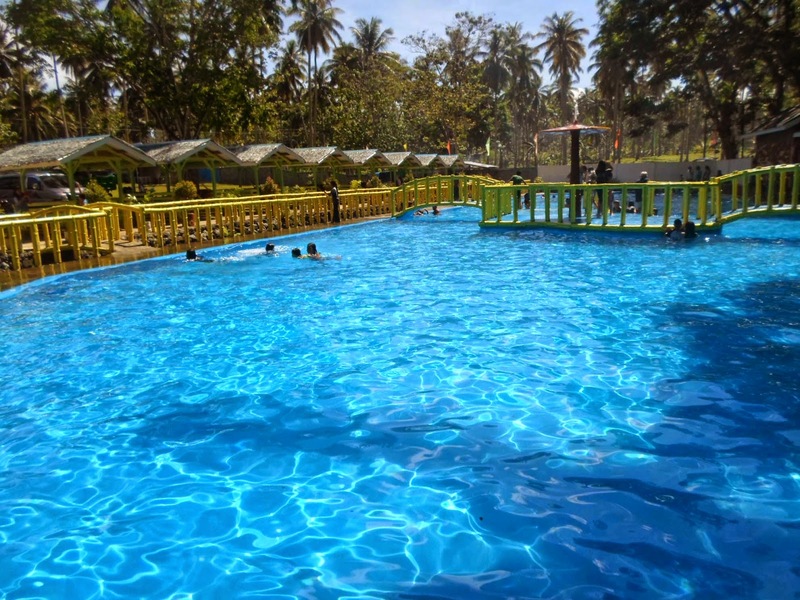 It proves that its more fun in the Philippines, specially in Lanao del Norte. Suroy ug laag sa Lanao del Norte. Laag na bai!! !